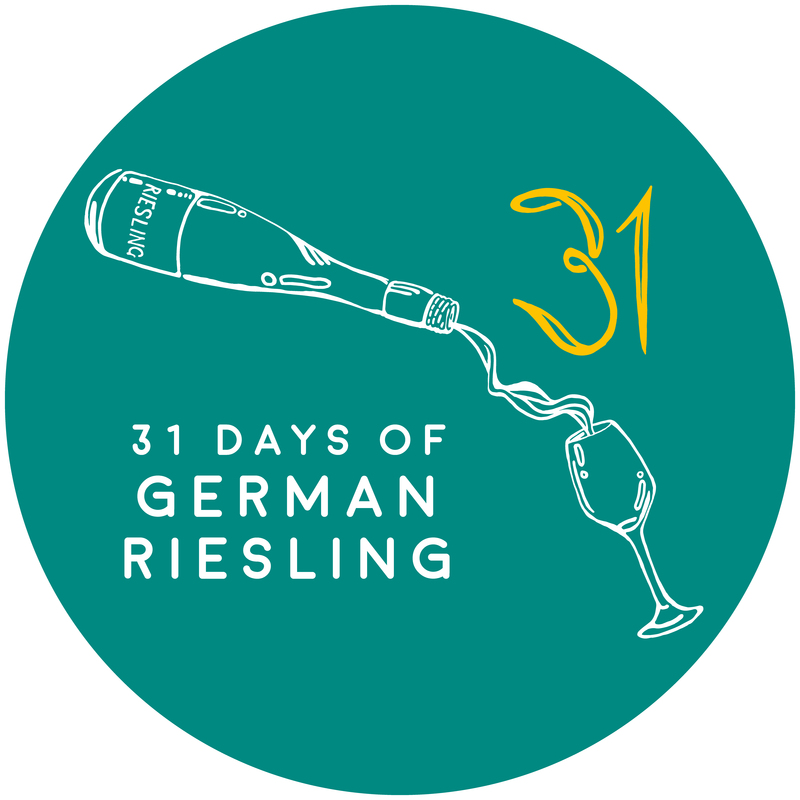 Wines of Germany has revealed new branding and logo for its upcoming annual 31 Days of German Riesling campaign. Now in its seventh year, the campaign’s updated logo has been designed with a “new demographic” of German wine drinkers in the 35 – 44 age bracket in mind, according to organisers. Wines of Germany said following on from trends identified last year, the re-fresh has been designed to appeal to a modern and dynamic audience in the UK, where data revealed that Riesling is now in sixth position in terms of white varietal consumption in the UK (Wine Intelligence). Running since 2012, the campaign has continued grow over the past few years and last year featured in independent merchants, restaurants and wine bars in nearly 70 UK towns and cities. This year’s campaign, which will run throughout the July as in previous years, will also include updated point of sale materials and digital tools.